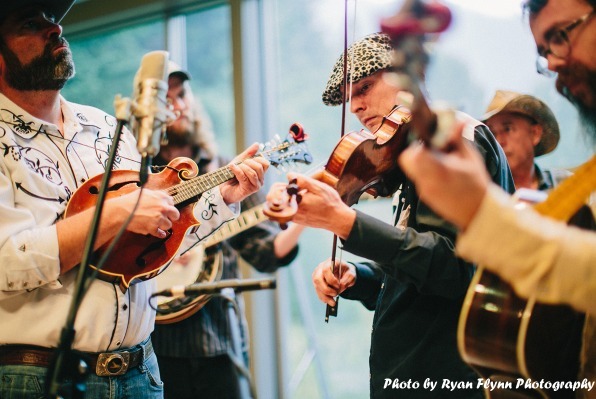 This Raleigh Bluegrass Band projects a dynamic edge while still staying grounded in the traditions and fundamentals of bluegrass music. They have worked hard to develop a sound that gives the listener a diverse experience, while remaining within the realms of bluegrass. By mixing original and traditional material along with incorporating songs from other genres, this Raleigh Bluegrass Band has created a unique and driving blend of music that keeps audiences coming back for more. They are a dedicated team that work together to reach their common goal of presenting great music every show. 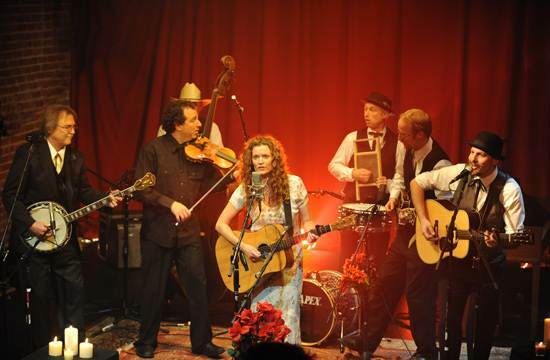 During the International Bluegrass Association’s World of Bluegrass convention in 2009, Pinecastle Records signed this Raleigh Bluegrass Band to a recording contract. Just a few short months later, Pinecastle closed their doors before the band’s album could be released. Due to the overwhelming fan request, they continued on path and released their first album, on May 5, 2010. 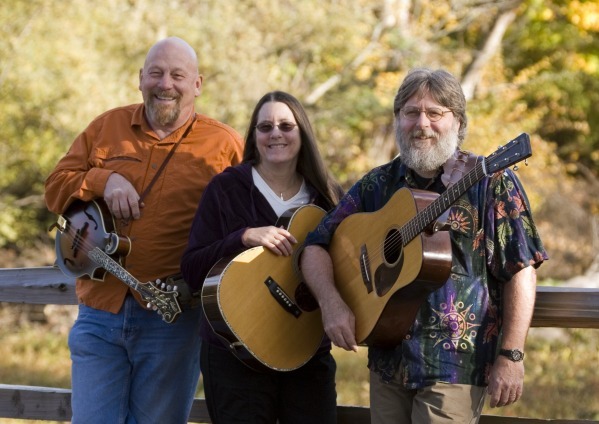 Stay tuned for what will surely be an exciting 2011 year for this Raleigh Bluegrass Band!